The AP1010 and AP1020 are 802.11a/b/g/n enterprise wireless access points with a 2x2:2 MIMO design. The AP1010 features a single radio and operates on either the 2.4 GHz or 5 GHz band to deliver a maximum data rate of 300 Mbps. The AP1020 features dual radios and operates on the 2.4 GHz and 5 GHz bands to deliver a maximum data rate of 300 Mbps per radio. 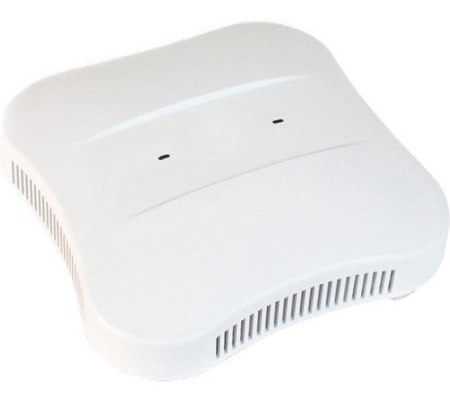 Both access points offer a choice between internal and external antenna models. The AP1010 and AP1020 simultaneously support data, voice, and video applications with superior reliability and predictability in moderate-density environments. They are designed for a broad range of general purpose uses, including classrooms, dormitories, and branch offices. Radio frequency virtualization delivers plug-and-play deployment, easy capacity expansion, and seamless mobility. Multiple operating modes give you the flexibility to design a wireless network suited to your specific needs. 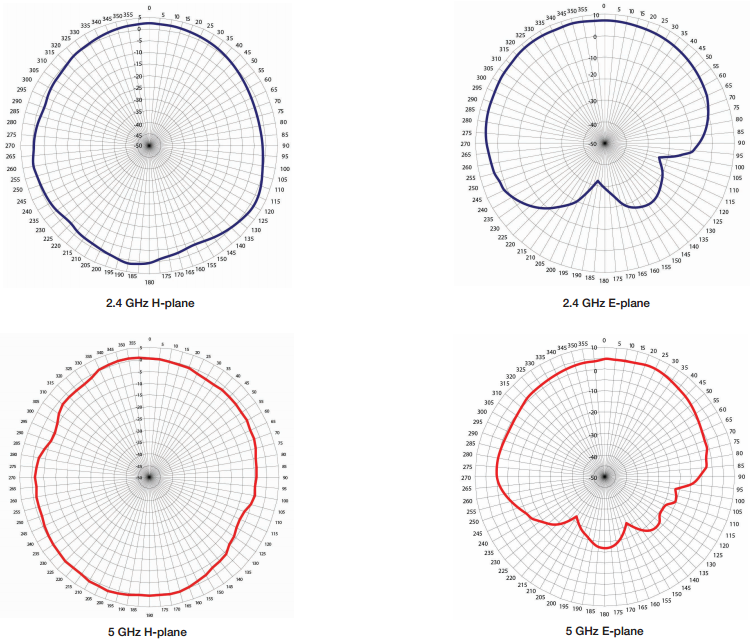 The access points support centralized, distributed and mesh modes. As key elements of Fortinet's Virtualized Wireless LAN solution, the AP1010 and AP1020 WiFi access points deliver a superior end-user experience. As with other Fortinet access points, they integrate seamlessly with the System Director wireless operating system and the Fortinet network management suite to bring intelligent management and resilient wireless services to your network. Antenna Two integrated dual-band omnidirectional antennas with typical gain of 4.0 dBi for 2.4 GHz and 5.0 dBi for 5 GHz Two extended reverse polarity SMA connectors. Ships with two omnidirectional rubber duck antennas with typical gain of 2.0 dBi for 2.4 GHz and 3.0 dBi for 5 GHz. Other external antenna options are available. Four integrated dual-band omnidirectional antennas with typical gain of 4.0 dBi for 2.4 GHz and 5.0 dBi for 5 GHz Four extended reverse polarity SMA connectors. Ships with four omnidirectional rubber duck antennas with typical gain of 2.0 dBi for 2.4 GHz and 3.0 dBi for 5 GHz. Other external antenna options are available. For more country-specific regulatory approval, please contact your Fortinet representative. Download the Fortinet AP Series Datasheet (PDF).